Friendly local services and support – it’s what we’re all about. 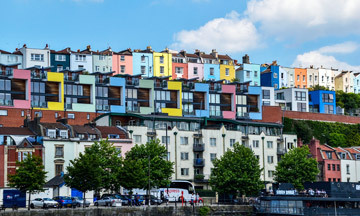 Clifton Web Design is based in Bristol. We firmly believe it is important to our clients to know that we are accessible to them, both in person, or on the phone for those a bit further afield, and that they will always be able to speak to the same member of our small team. We don’t outsource our client’s projects out of the country, we do it all in house, so we always know where it’s at. We pride ourselves on our friendly, personal and efficient service and we always take the time to properly get to know our clients so we can design a website for you which is unique to you, your brand and your business.